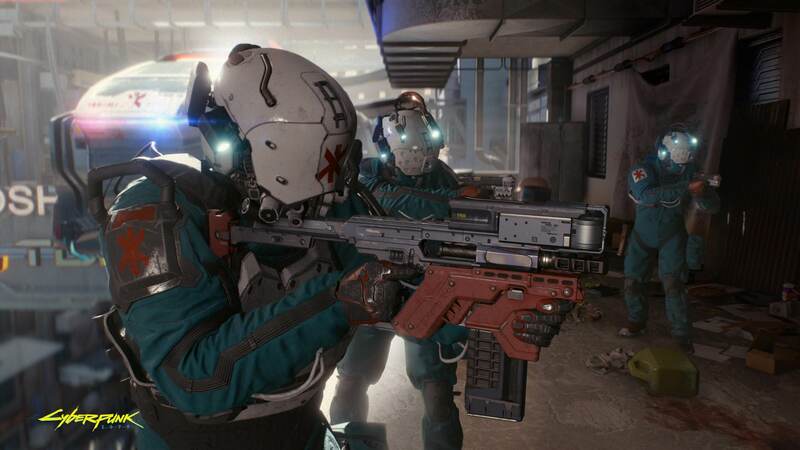 The big picture: Cyberpunk 2077 is one of the most hotly anticipated titles on the horizon, but even CD Projekt Red’s extremely popular The Witcher games haven’t been the roaring success that was Red Dead Redemption 2. CD Projekt Red has decided to rise to the challenge, however, and are learning for RDR2’s launch to help improve Cyberpunk 2077. During a recent conference call between the studio and investors, CD Projekt Red CEO Adam Kracinski was asked if he felt Cyberpunk 2077’s story, graphics and polish would be as good as Red Dead Redemption 2’s. Kracinski says the studio is confident in the success of Cyberpunk 2077, but that they’ve learned a thing or two from the community’s reaction to Red Dead Redemption 2. Primarily, they’ve seen how important it is to launch with a bug-free game – something that The Witcher 3 definitely wasn’t. For reference, Red Dead Redemption 2 has a Metacritic score of 97, while The Witcher 3 received 92. “Once the game is complete, we can begin to patch various bugs, both major and minor, and we are setting aside time to complete this process,” Kracinski said. According to the studio, if the Red Dead Redemption 2 launch proved anything, it’s that players will ignore the little games for big hits in today’s saturated market. The player base is expanding, but more and more players will stick to popular titles exclusively due to time constraints in everyday life. Cyberpunk 2077 aims to be one of the biggest hits ever. Regarding development of the game itself, CD Projekt Red executives confirmed that it is “progressing fast and according to plan.” They also confirmed the rumors that the entire campaign is already playable but said that they intend on polishing it to perfection before launch. Still, that’s a strong sign that it will launch sooner rather than later.